^ Schödel, R.; et al. (2002). “A star in a 15.2-year orbit around the supermassive black hole at the centre of the Milky Way”. Nature 419 (6908): 694–696. doi:10.1038/nature01121. ^ Antonucci, R. (1993). “Unified Models for Active Galactic Nuclei and Quasars”. 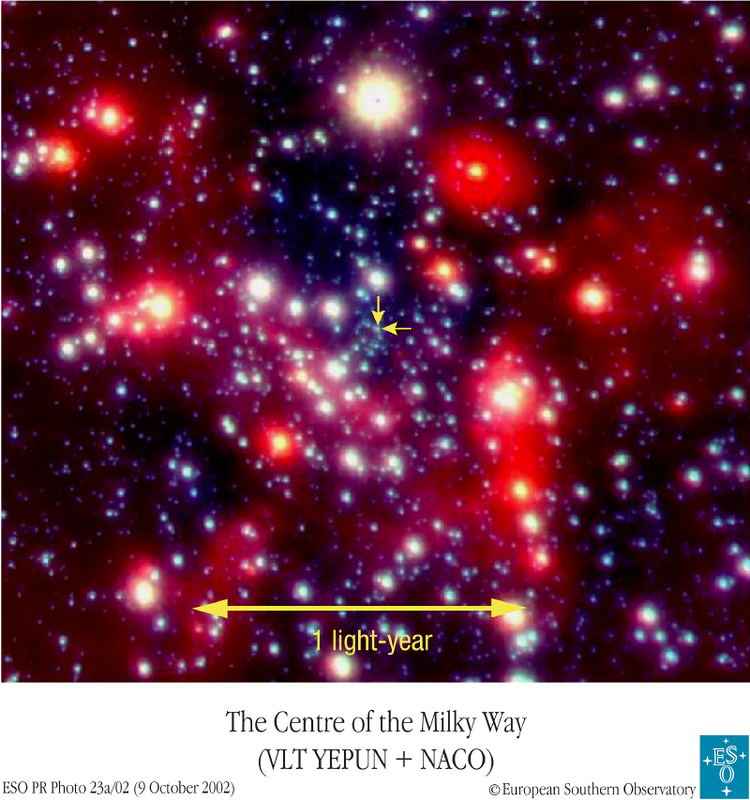 Annual Reviews in Astronomy and Astrophysics 31 (1): 473–521. doi:10.1146/annurev.aa.31.090193.002353. ^ Urry, C.; Paolo Padovani (1995). 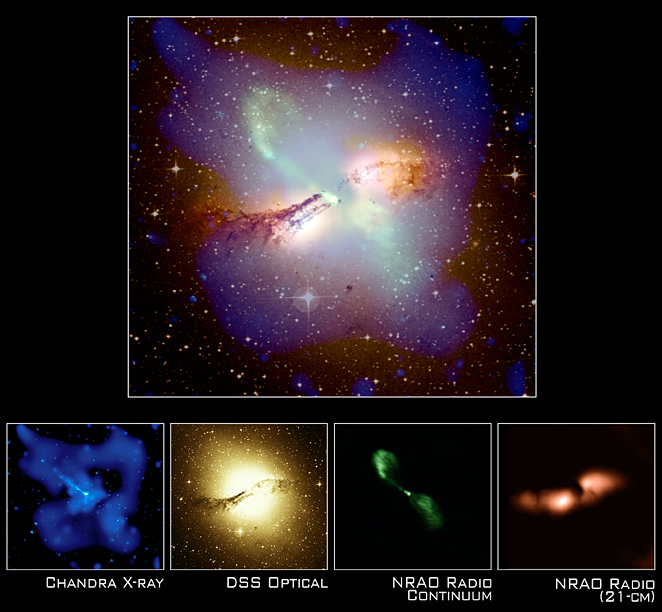 “Unified Schemes for Radio-Loud Active Galactic Nuclei”. Publications of the Astronomical Society of the Pacific 107: 803–845. doi:10.1086/133630.